Former Justice Gerald Kogan was born in New York City on May 23, 1933. He moved with his parents and brother to Miami Beach in 1947. He graduated from Miami Beach Senior High School and attended the University of Miami where he received the bachelor's degree in business administration and the juris doctor degree. While at the University of Miami, he served as president of the Student Senate and was listed in Who's Who in American Colleges and Universities. He served as chief of Iron Arrow Honor Society (the highest honor society at the University of Miami) and in 1955 received an Ibis citation, which is given annually to the outstanding student at the university. He also won the National Intercollegiate Debate Championship and is a Charter Member of the Southern Debate Hall of Fame. In law school he won the Southern Law School Moot Court Championship and became a National Moot Court Finalist. Upon graduation from law school, Justice Kogan entered the United States Army, graduated from the Army Intelligence School, and served on active duty as a special agent in the Counterintelligence Corps. Upon his discharge, he entered the private practice of law in Miami. In 1960 he was appointed an assistant state attorney in the Dade County State Attorney's Office and rose to the rank of chief prosecutor of the Homicide and Capital Crimes Division. In 1967 he left the State Attorney's Office to resume the private practice of law, specializing in criminal trial and appellate law. 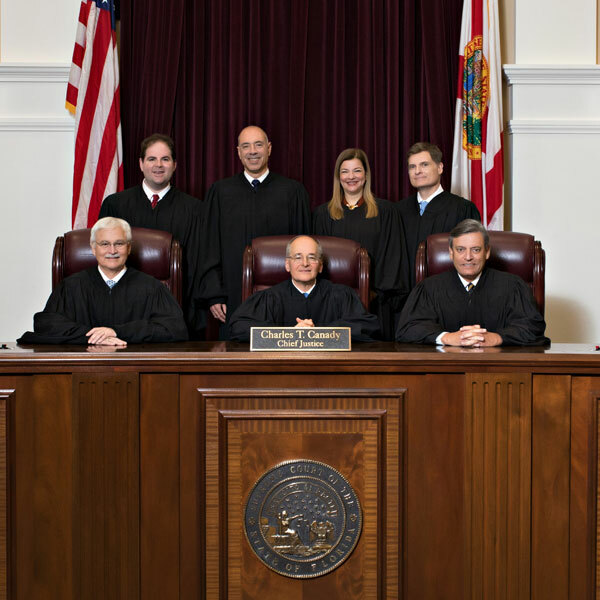 He served on the Criminal Courts Committee of the Dade County Bar Association, grievance committees, and The Florida Bar Committee on the Unauthorized Practice of Law. He was a prosecutor and referee on behalf of The Florida Bar in disciplinary procedures. Justice Kogan was special counsel to the Florida Legislature's Select Committee on Organized Crime and Law Enforcement. 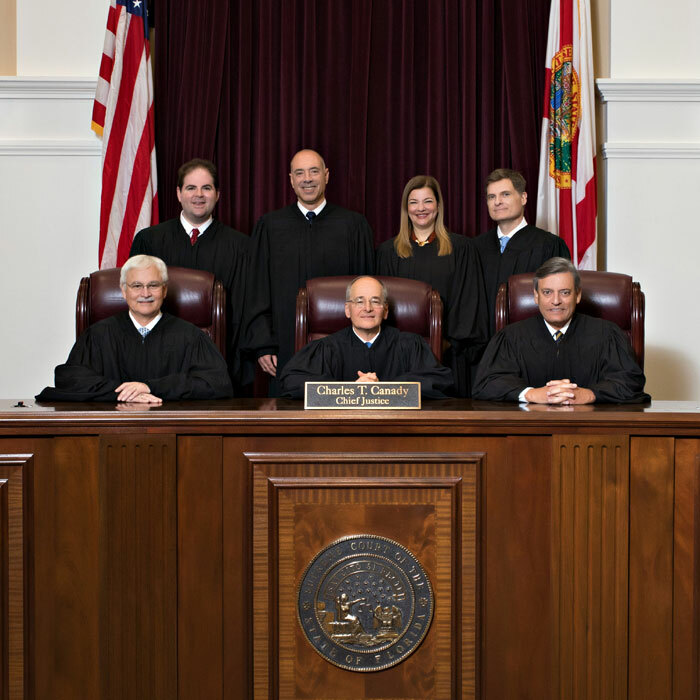 In 1980 he was appointed a circuit judge in Florida's Eleventh Judicial Circuit. In 1984 he was appointed administrative judge of the Criminal Division, and he served in that capacity until his appointment to the Florida Supreme Court in January 1987. Justice Kogan has been a member of the faculty of the American Academy of Judicial Education, teaching Constitutional Criminal Procedure and Trial Procedure. He was a member of the adjunct faculties of the University of Miami School of Law and the Shepard Broad Law Center at Nova University, where he taught Criminal Evidence, Trial Advocacy, and Professional Responsibility. He also served on the faculty at the Florida State University College of Law, where he taught Trial Advocacy. He taught Trial Advocacy Workshops for prosecutors and public defenders at the University of Florida College of Law, the University of Miami School of Law and the Shepard Broad Law Center at Nova University. He has been a member of the faculty at the Trial Judges Academy at the University of Virginia and the National Judicial College and was a faculty member for the appellate judges seminar at New York University law school. He was Chair of the Supreme Court's Gender Bias Study Commission and vice chair of the Bench/Bar Commission and Chair of its implementation commission. He also chaired the Judicial Council. He received the Selig I. Golden Award from The Florida Bar. He and his wife Irene were married in 1955, and they have three children (Robert, Debra, and Karen). 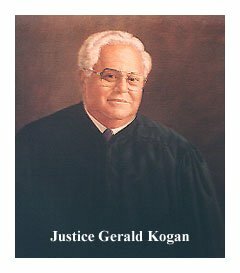 Justice Kogan retired from the Court on December 31, 1998, and returned to live in Miami.